Datto announced Wednesday significant reductions on hardware prices for its flagship SIRIS suite; the devices power the company’s hybrid data backup, recovery and business-continuity solutions. Brooks Borcherding, Datto’s newly minted chief revenue officer, told Channel Partners that the lower across-the-board pricing is about making it easier for partners to do business with Datto while moving the company toward an as-a-service model. But while Datto has long used special deals to boost sales, this model could be frustrating for partners because pricing for hardware was inconsistent. List pricing for hardware is down 30 to 50 percent, with additional discounts of up to 30 percent available for one-, three- and five-year term commitments. Overall, Borcherding says Datto is following the industry to a more services-based approach by lowering the capex requirements for buy-in. “By us taking a significant reduction in capex, that’s moving us more and more to a service or opex-based acquisition model, which I think is where most of the world is going.” No doubt partners will agree. 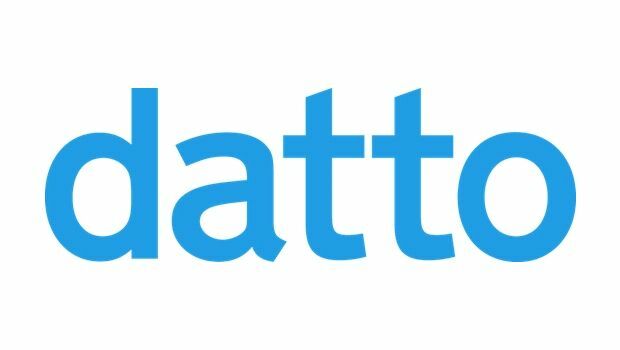 In his new role, Borcherding, who is based in the company’s Norwalk, Connecticut, office, says his goals – besides the obvious tending of revenue – are to increase Datto’s profile, brand recognition and share of the backup, recovery and business-continuity solution marketplace. He has a background in sales, marketing and business development and has spent more than 25 years in the IT services industry, including stints with Accenture, Avaya, Cisco and NaviSite. The BC/DR company has wrapped the first round of its new Rockstar Awards. Datto is building its networking capabilities with the acquisition of a new company.